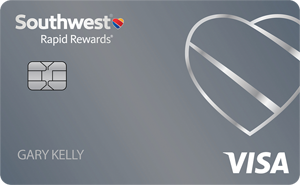 They dont clearly put in the immediate fine print that when you are spending the 2000 dollars to get 50,000 points for southwest airlines that it does not INCLUDE the annual fee they charged your card first!! Best card I’ve ever owned !! If you like free weekend getaways, apply for this card ! !